Eminem has been chosen for the year closing December/January issue of Complex. I’m loving the cgi background and photos with the features incorporated into the posters and signs. I’m on my way to find this now. Check out the creative process that went into the photography for his I Am Legend: Detroit shoot. You can see his whole interview, photos and video over at Complex.com. I think I literally nutted on myself when I seen Keri Hilson on this cover, lol. (sorry for the graphic thought). 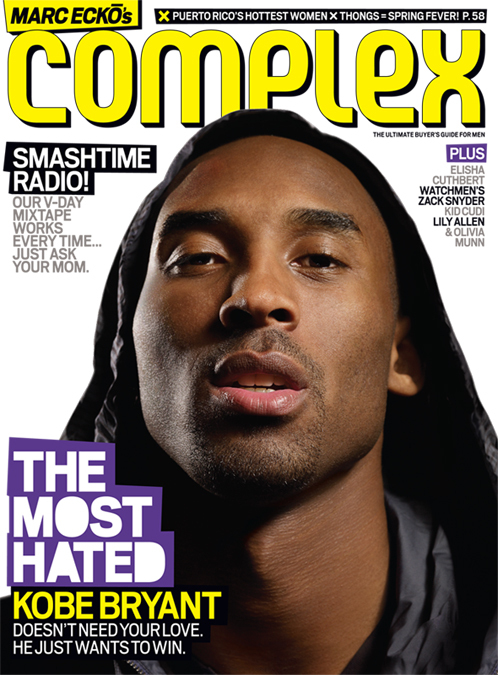 I was wondering who was going to be on the flip-side of the new August/September issue of Complex. Her side of the mag was designed by French artist So-Me (day and nite and good life animation). Check out her interview and a lot more photos of her HERE. 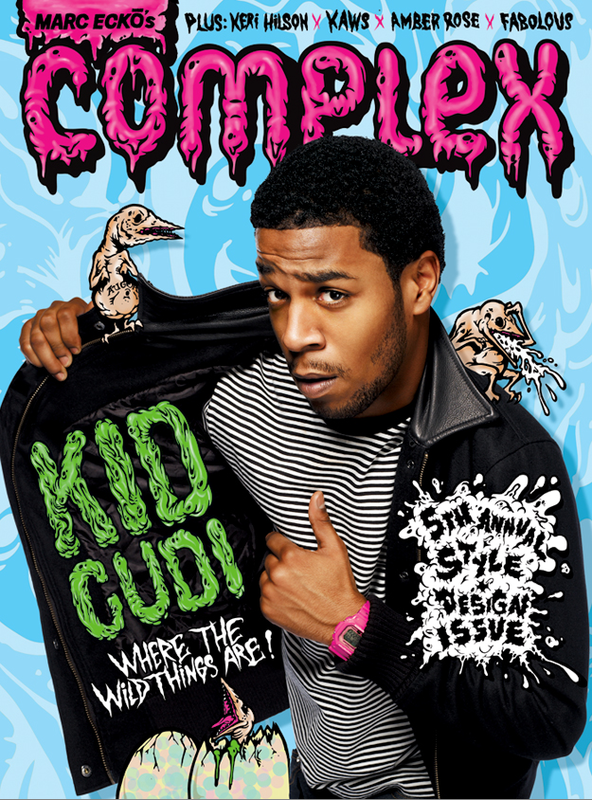 Kid Cudi gets the August/September 5th annual style and design issue of Complex Magazine. Complex decided to collabo with artist Augor to design a special cover. Check out the rest of the photos and his interview over HERE. 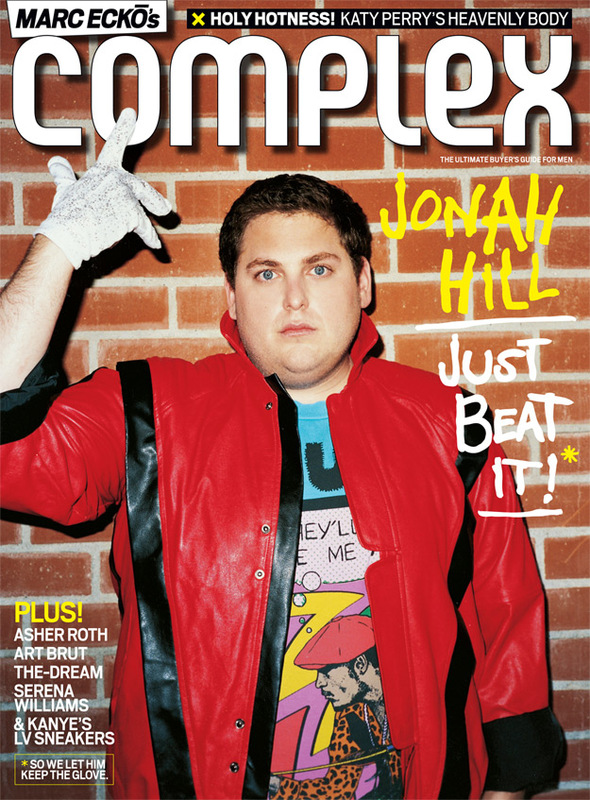 Katy Perry got one side on the June issue of Complex Magazine and Jonah Hill gets the other. Sounds like a great issue, especially since Jonah is on his Michael “Jesus Juice” Jackson flow in this one. Check out the video of his photo shoot (which seemed fun as hell) below and all of the photos and his article over at Complex. So yesterday, Complex revealed the front side of the upcoming Complex issue with Kanye on the front. The flip-side will have Kim Kardashian and all of her glory. This is her second time getting a cover and I will have this one as well. be sure to pick it up. Be sure to check out the full interview over at the Complex Blog. This should be a good issue. Talk to me about a private failure that wasn’t in the headlines, the thing that just keeps you up at night. Something people can relate to. Not necessarily a public thing, but a thing you twist and turn over. Kobe Bryant: [Long pause] Dogshit? Like, I hate dogshit. I have a dog and I do not clean the crap outside. It’s a phobia. It drives me crazy. You wake up in the morning and you think, Damn, this big ol’ German shepherd probably just took a crap outside in the yard, and I gotta wake up and go pick it up. That is something that keeps me tossin’ and turnin’. Does that qualify?